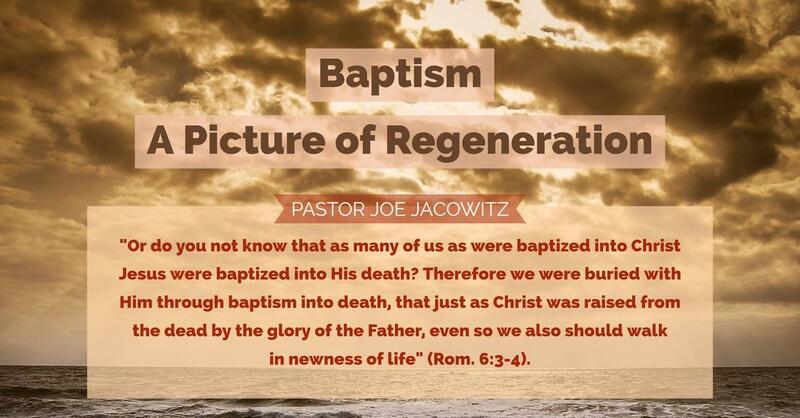 "Baptism - A Picture of Regeneration"
1. 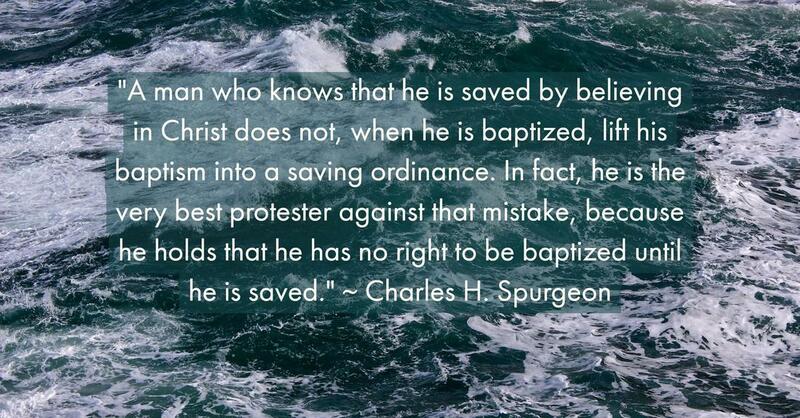 Baptism a death, vs. 3. 2. 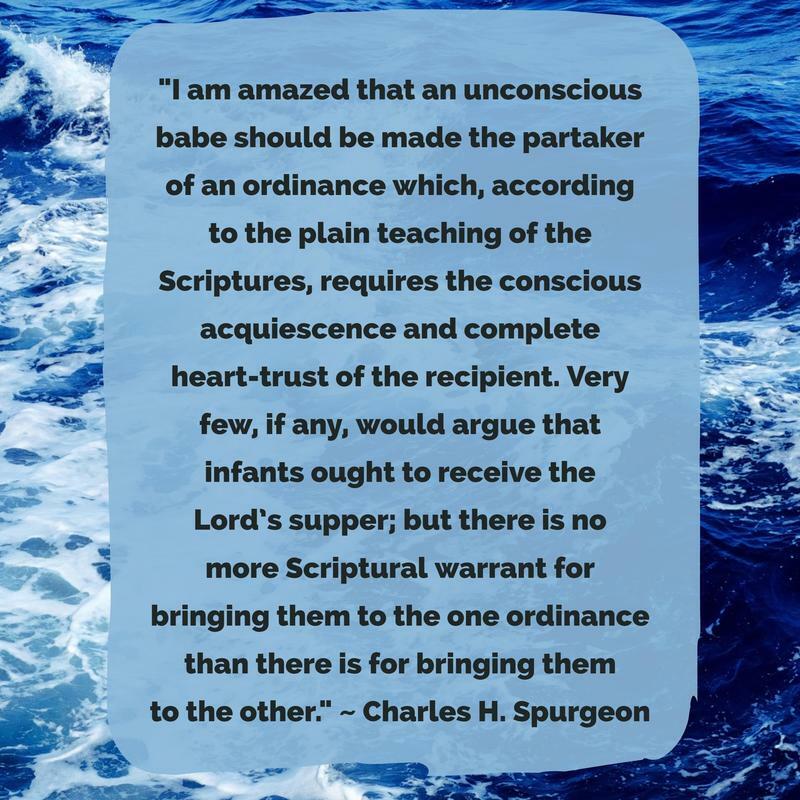 Baptism a burial, vs. 4a. 3. 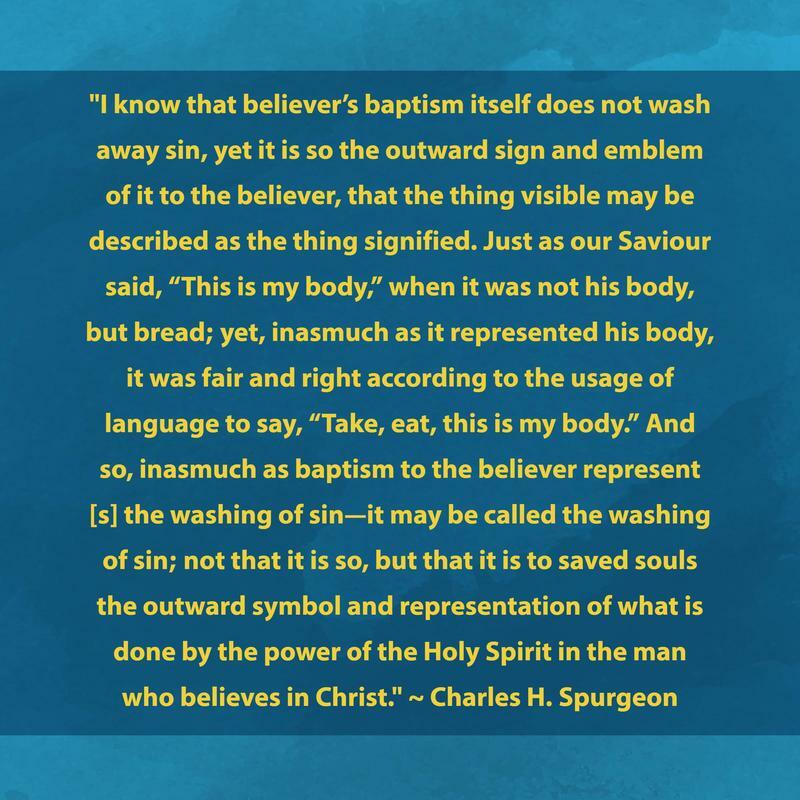 Baptism a resurrection, vs. 4b.